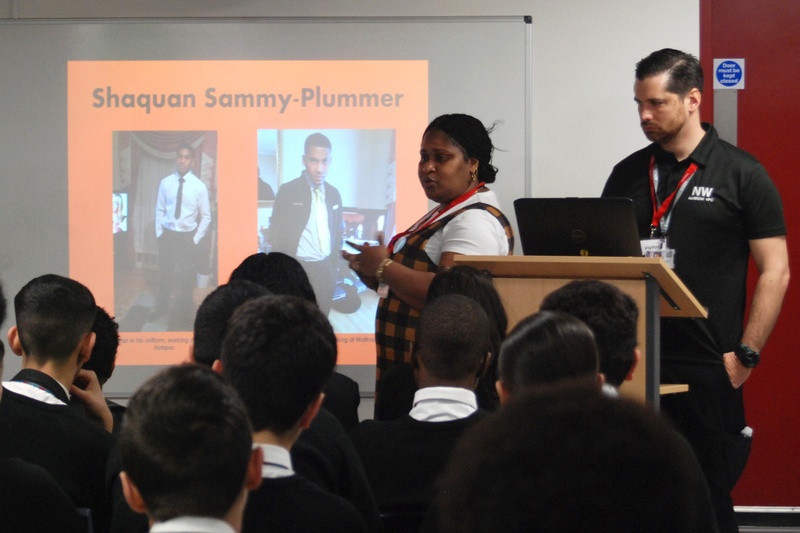 To keep students informed and raise awareness about the increasingly dangerous issue of knife crime we organised for a guest speaker, Jessica Plumber to come into the school and deliver an assembly. It was a really powerful assembly as Jessica talks about how she lost her son to knife crime. 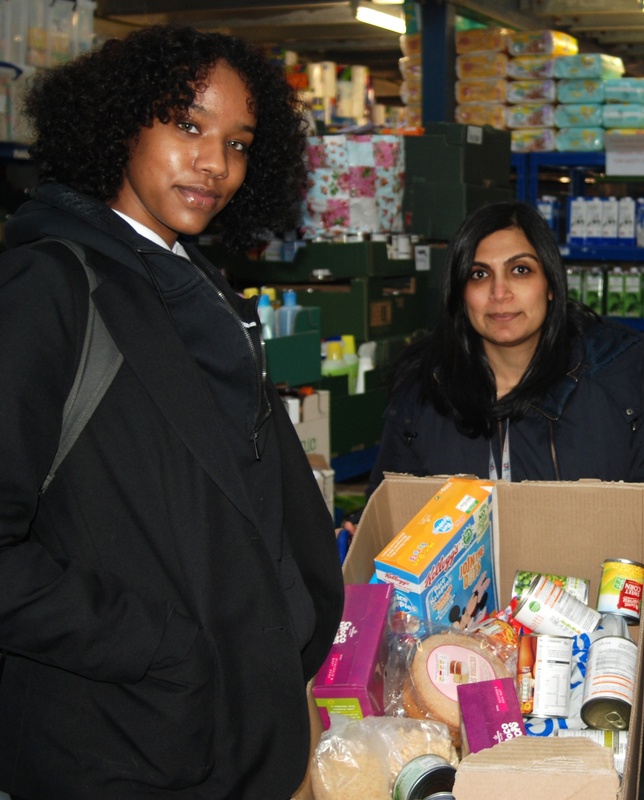 The Jubilee Academy organised a staff collection of items for our local food bank and we enrolled the help of our Head Boy and Deputy Head Girl to help us deliver the donation. It was interesting to see how the food bank works and just how many people they are supporting. The Jubilee Academy is open Monday to Friday between the hours of 8:30am and 5:00pm. Please contact TJA by telephone on 0203 096 1221 or email info@thejubileeacademy.org.uk outside of these hours.